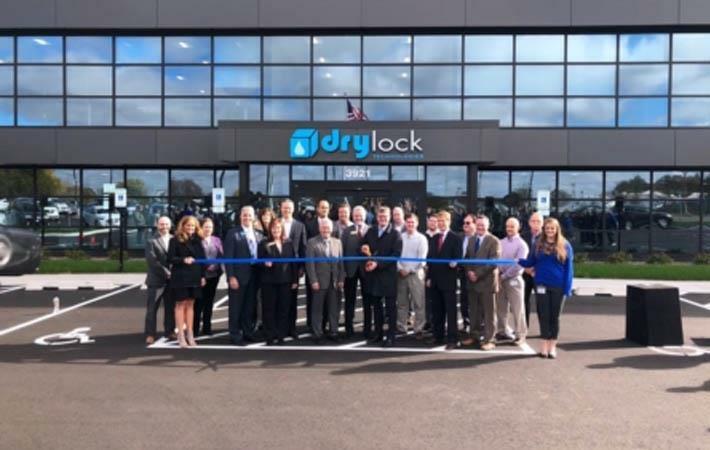 Drylock Technologies, a company with experience and proven capability in the absorbent hygiene industry, has invested $30 million to expand its existing production at its Eau Claire site in US with a new office building and adult incontinence machinery. The expansion comes just 18 months post the acquisition of Presto Absorbant Products in 2017. Drylock has grown from simply being an idea to €400 million revenues in the past seven years, building the business from its greenfield production and innovation center at Hrádek nad Nisou in the Czech Republic with further complementary investments into latest generation and future technologies in Italy, Russia, US and Brazil. In a seven year period the company has established and integrated nine production sites and established itself in baby, feminine and adult care with a customer portfolio that includes the worlds' leading retailers and healthcare specialists located in Europe, Russia, US and Latin America.